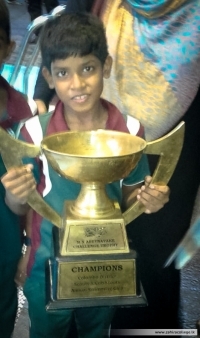 Zahira Scouts won the Cup Championship at the Annual Colombo District Scout Swimming Meet held on 1st July 2017 at the British School. Nalanda College 2nd. Ananda College 3rd. Last year we were runners up by 3 points less.